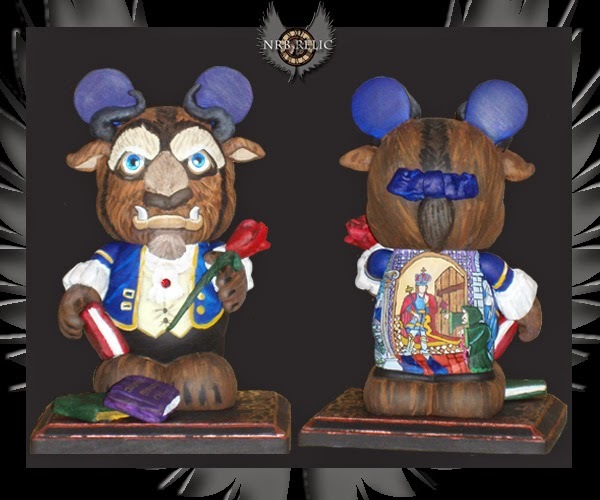 Today's flashback is NRB Relic's custom one of a kind 9" Vinylmation "A Gift To Present"
The Rose She had offered was truly an enchanted rose, which would bloom until his 21st year. If he could learn to love another, and earn her love in return by the time the last petal fell, then the spell would be broken. If not, he would be doomed to remain a beast for all time. Here you will find some interviews and spotlights done on artist NRB Relic also known as Nanette Belgen. Below you will see special events that NRB Relic has attended. The Hive Bee show was so much fun. 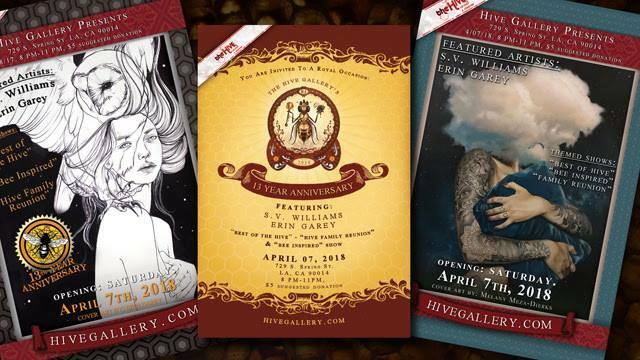 You can see my custom Bee Violin and even purchase it at The Hive Gallery in LA. December 9th 2017 was my first show at The Hive. Can't wait for the next one. Thank you for a great D23 Expo! It was so great seeing everyone. Can't wait for the next D23 expo. Another amazing Disney D23 Expo. See you next time. It was so great to meet all the wonderful collector that stopped by our booth. Thank you for all the support and hope to see you all again very soon. It was so great to see everyone at this years D23 Expo. See you in 2015...!!! 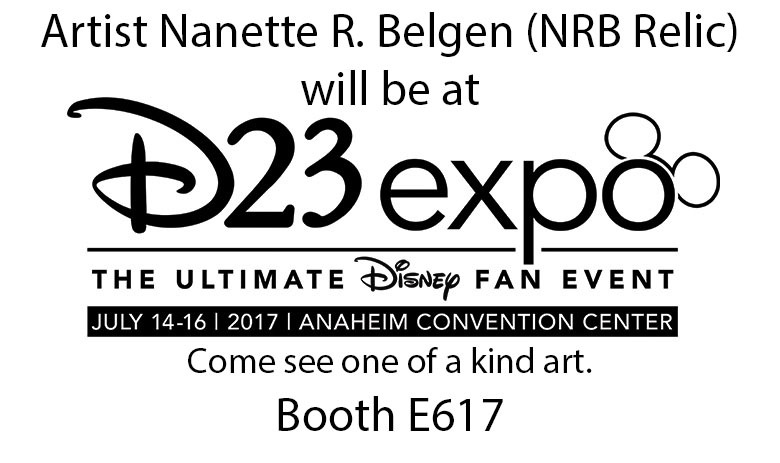 NRB Relic had a booth & was a finalist in the D23 Expo Art Fan Contest. More websites you can find NRB Relic on. Copyright 2014 NRB Relic. Travel theme. Powered by Blogger.